Corsair have completely cemented themselves at the top of the gaming keyboard scene, offering multiple different variations of their keyboards allowing gamers the ultimate in choice when it comes to their favourite past time. 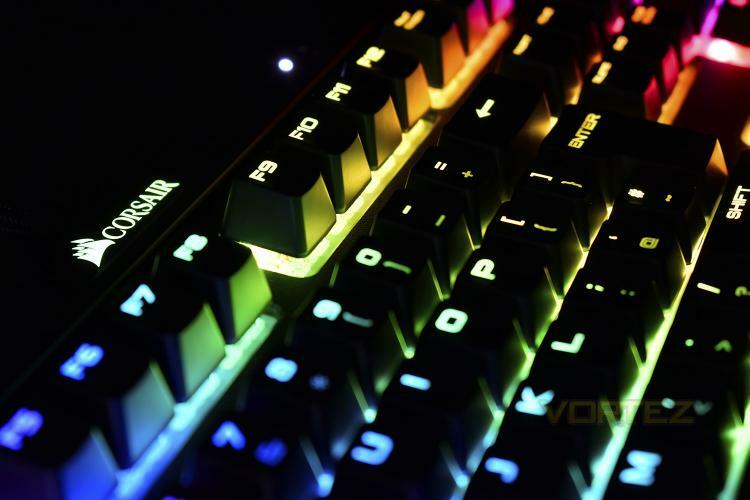 Today we look at the Corsair STRAFE RGB MK.2, a tweaked and improved keyboard with all of the best features being carried over from the previous iteration. The STRAFE RGB MK.2 arrives at a price point very similar to the K70 RGB MK.2 that we reviewed last week, and also seems to share a lot of the same attributes, so we’ll delve into that a little deep and see why they’re similar in so many ways, and more importantly, find out what’s different. Our STRAFE RGB MK.2 sample is equipped with the Cherry MX Silent key switches and plenty of other gamer-friendly features, such as Full N-Key Rollover, 1000Hz polling, read on for an in-depth look.